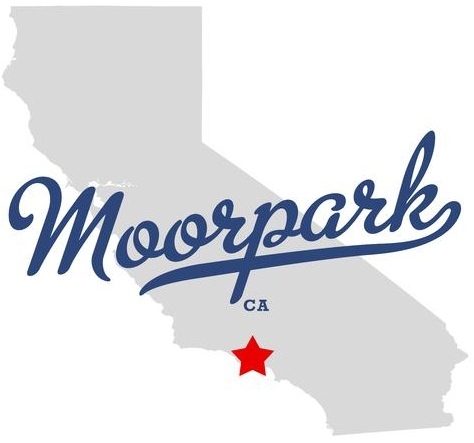 Residential area occupies major part of the Moorpark's territory and its suburbs. 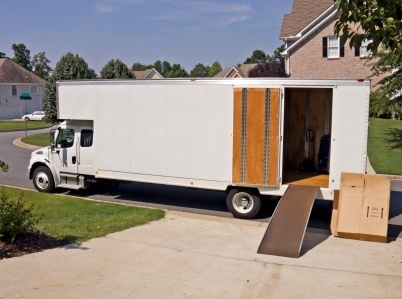 ABC Moorpark Movers are insured to help move residents of California to any state in the union. Our employees are trained and experienced in residential moving. Our equipment is ready to help with a partial relocation across town or a move of entire household cross country. We have a network of offices throughout United States which allows us to keep our trucks moving and provide our customers with lowest rates in the moving industry. Our company clearly understands how stressful house moving can be. Therefore, we have established a special teams of employees that specialize exclusively in house moving assignments. <>ABC Moorpark Movers are specially trained to handle the most difficult tasks that can happen during relocation process. Our movers are ready to help customers with packing & unpacking services, they can arrange your things carefully upon their arrival - the way you want them. Please call us now and our representative will help you fill out an items list on line, take it from you over the phone, or set up an appointment for an estimator to come to your house and do a FREE on site estimate (FAQ.8). ABC Moorpark Movers are ready to assist our residential and commercial neighbors with local or long distance relocations. Short term storage (FAQ.25-26), under 90 days. Our movers are trained to take special care of your valuables. They are ready to move you 24/7. 365 days a year. If you need to move on a holiday, we will have a crew available to assist you any time a day. Given our low overhead rates and impeccable quality of our movers, we will improve your bottom line by performing your relocation work. Our outstanding movers are capable of performing exceptional work that normally requires a lot of time, much faster and at cheaper price. Local Moves are charged hourly, plus the cost of packing materials. Here we have a table of approximate times for different size households. Here is a table of residences and their approximate sizes/weight.